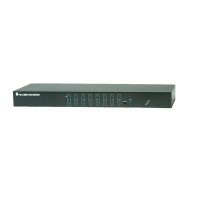 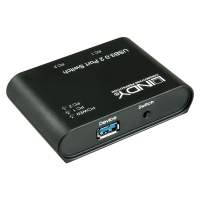 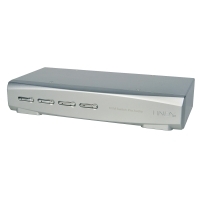 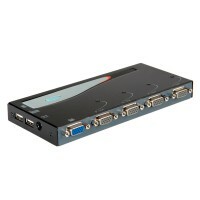 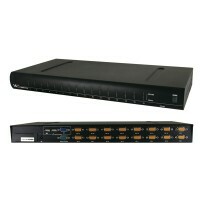 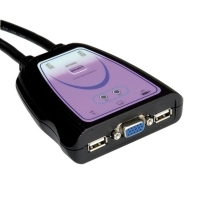 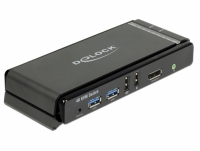 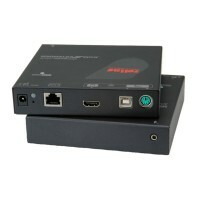 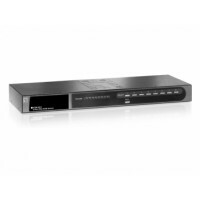 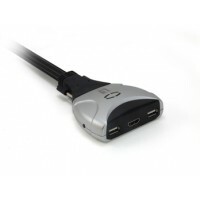 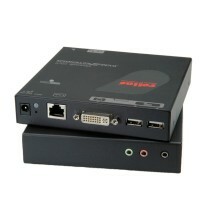 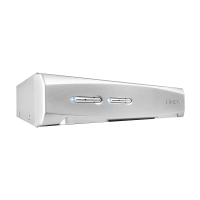 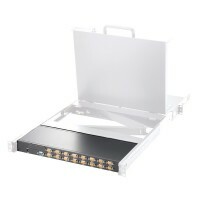 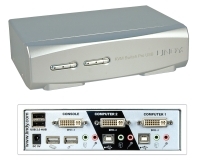 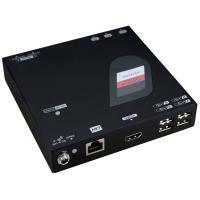 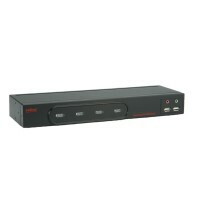 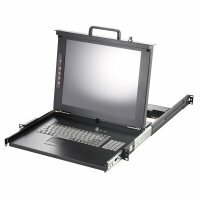 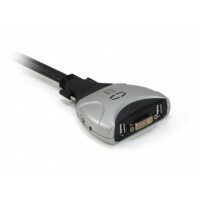 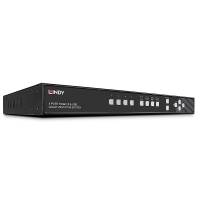 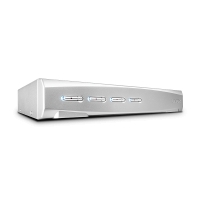 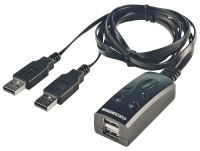 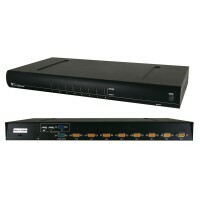 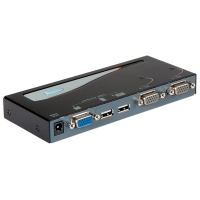 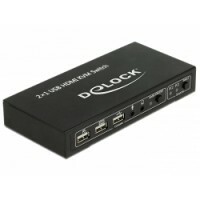 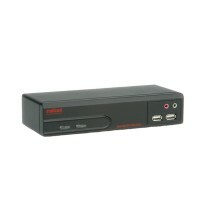 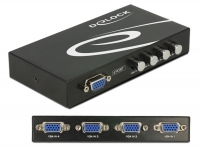 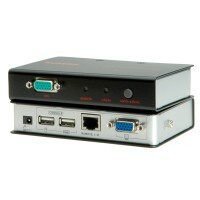 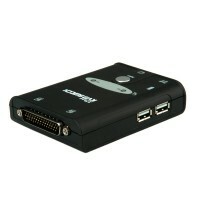 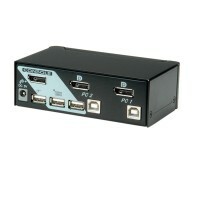 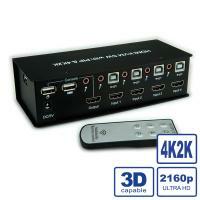 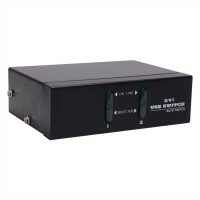 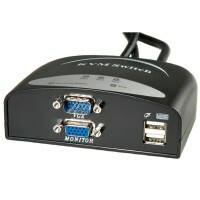 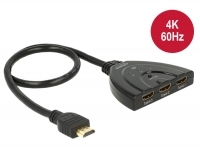 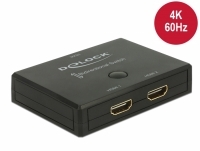 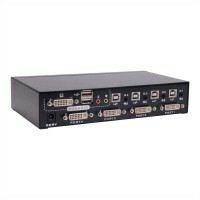 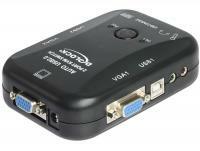 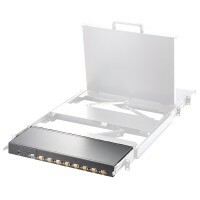 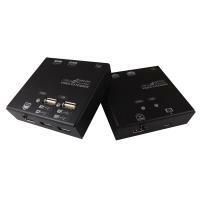 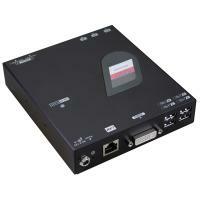 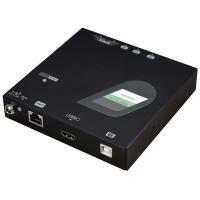 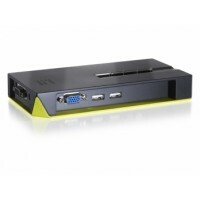 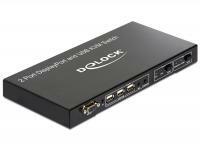 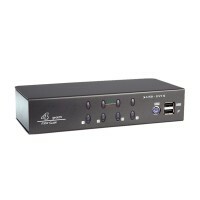 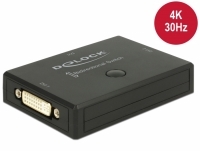 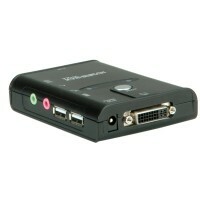 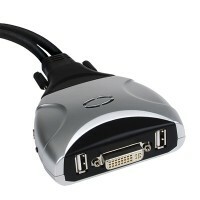 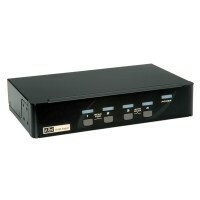 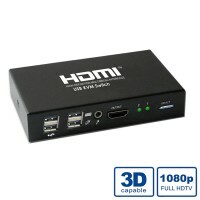 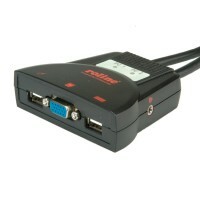 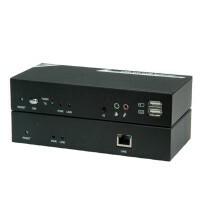 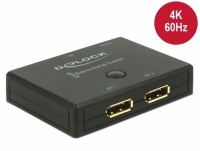 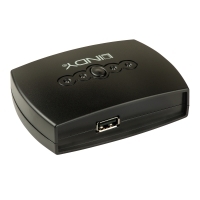 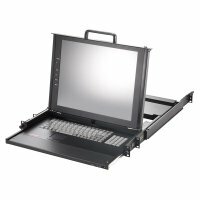 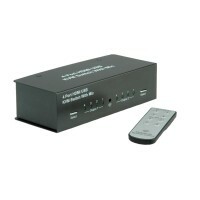 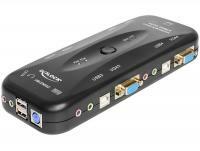 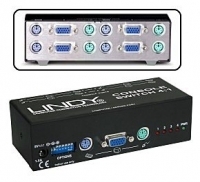 Description This Delock KVM switch is a convenient solution for connecting two computers with HDMI output to one HDMI monitor. 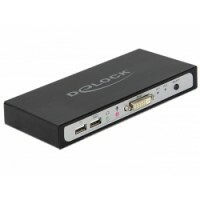 By using the switch button or keyboard hotkeys you can switch between both computers. 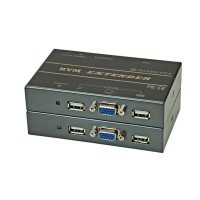 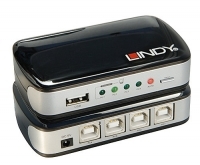 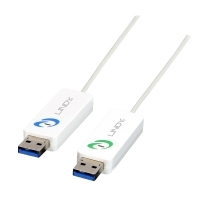 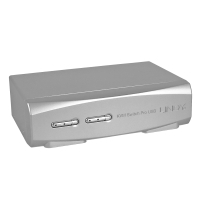 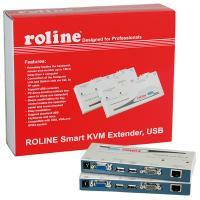 Furthermore, three USB Type-A ports enable you to connect a mouse, keyboard, hard disk or USB memory.